Destiny Library Manager is the interface used for RICAT, RILINK's shared online catalog. Far more than just a way to look up or check out a library book, RICAT provides students and teachers with access to interlibrary loan, eBooks, resource lists, juried websites, databases, Open Educational Resources, and much more. RICAT provides the means to collaborate on shared online Collections by Destiny® of resource materials in a wide variety of formats for easy access in school or from home using computers or mobile devices. 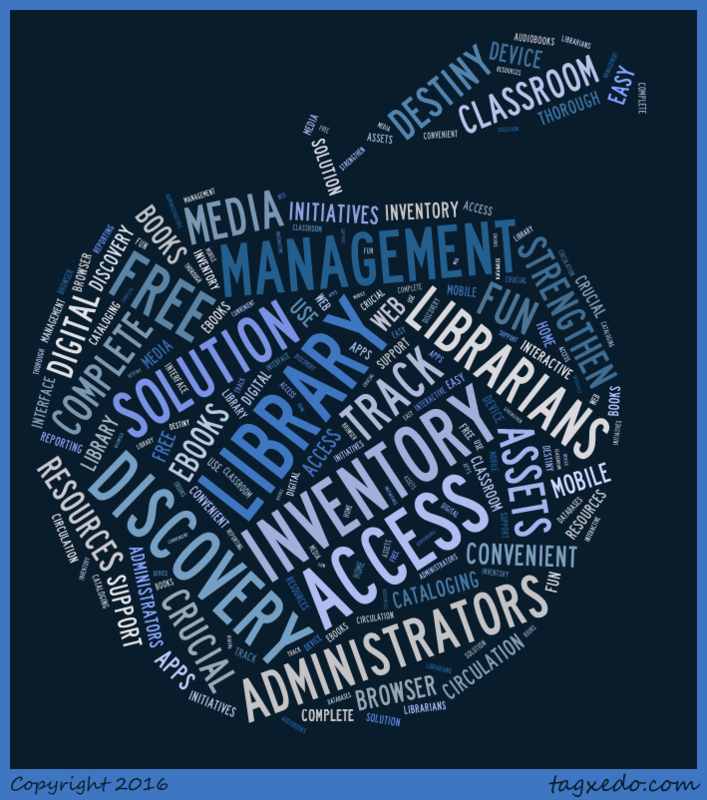 Learn more about the tools available to librarians when logged in as the administrator. Sessions are restricted to school librarians.